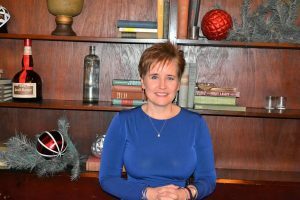 Happy #IWD2018 to Versant's Owner & Managing Director, Marcie Ramsay! KALAMAZOO, MI (March 8, 2018) – At Versant Physics, we are proud to be a part of a team under Marcie Ramsay’s leadership. We’d like to honor Marcie this International Women’s Day. Thank you from all of us. A global day celebrating the social, economic, cultural, and political achievements of women. The day also marks a call to action for accelerating gender parity. 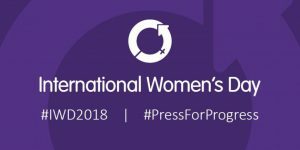 International Women’s Day (IWD) has occurred for well over a century, with the first March 8th IWD gathering supported by over a million people in Austria, Denmark, Germany, and Switzerland. Today, IWD belongs to all groups collectively everywhere. IWD is not country, group, or organization-specific. Make International Women’s Day your day, everyday.